Of course she wore it to church, but we were late, then I came home early with Dylan, we both napped, by the time I woke up Bergs she had stripped down and wouldn't put it on for a picture. Anyone else ever has those days? I posted her cute little number, with a tutorial over at Delia Creates. 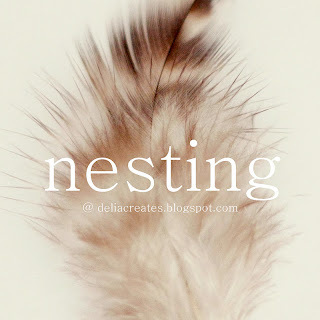 Delia is about to have a baby girl and so she is celebrating with this sweet little 'Nesting Series' and can I say there couldn't be a more stylish pregnant lady, I'm sure her little one will be just as stylish! What's Taking place i'm new to this, I stumbled upon this I've discovered It positively helpful and it has helped me out loads. I am hoping to contribute & help different users like its helped me. Great job. Excellent goods from you, man. I have keep in mind your stuff previous to and you are just too excellent. I really like what you've received right here, really like what you're saying and the best way in which you assert it. Hello to all, as I am really keen of reading this weblog's post to be updated regularly. It consists of fastidious material. on your blog. І bookmагked it as ωell so that I cаn keeρ uρ with it regularly. 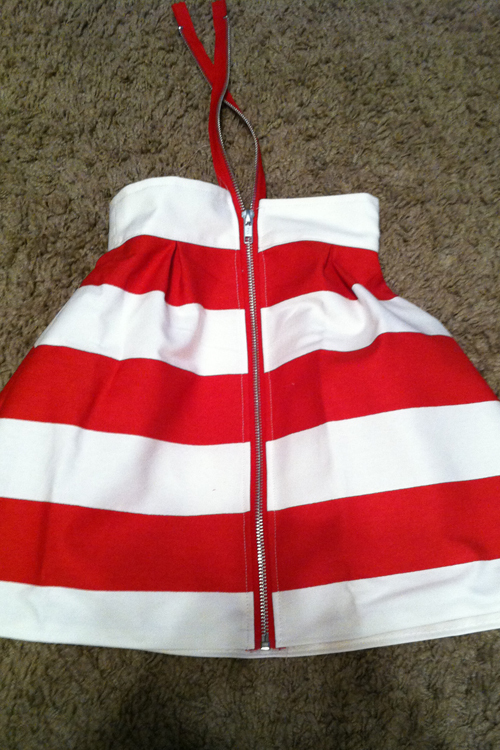 I adore the red and white striped dress you made!! Do you have a tutorial or pattern # ?? What fabric did you use? Is it a Micheal Miller? Thanks! Just Interio is an interior designing company in Delhi. If you are looking for an interior designer in Delhi, then get in touch with us.